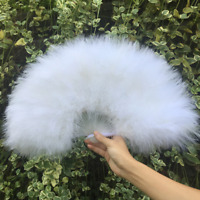 Hand Feather Fan. 1920's Gatsby look. Fancy Dress Accessory. 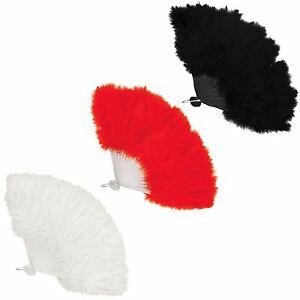 This fancy dress fan features with white plastic ribs. Clothes are a way to say who you are without having to speak. We are committed to provide the excellent service and maintaining high quality product and best price.